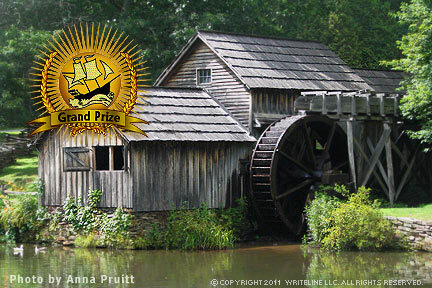 Edwin Boston Mabry built this mill in 1903 to avoid being a farmer, a job he detested. First, it was a blacksmith shop, then a sawmill, finally a successful gristmill. Now it's one of many historic buildings on the scenic 500-mile Blue Ridge Parkway that crests the beautiful Blue Ridge mountains.